Following independence, most countries in Africa sought to develop, but their governments pursued policies that actually undermined their rural economies. Examining the origins of Africa’s “growth tragedy,” Markets and States in Tropical Africa has for decades shaped the thinking of practitioners and scholars alike. Robert H. Bates’s analysis now faces a challenge, however: the revival of economic growth on the continent. 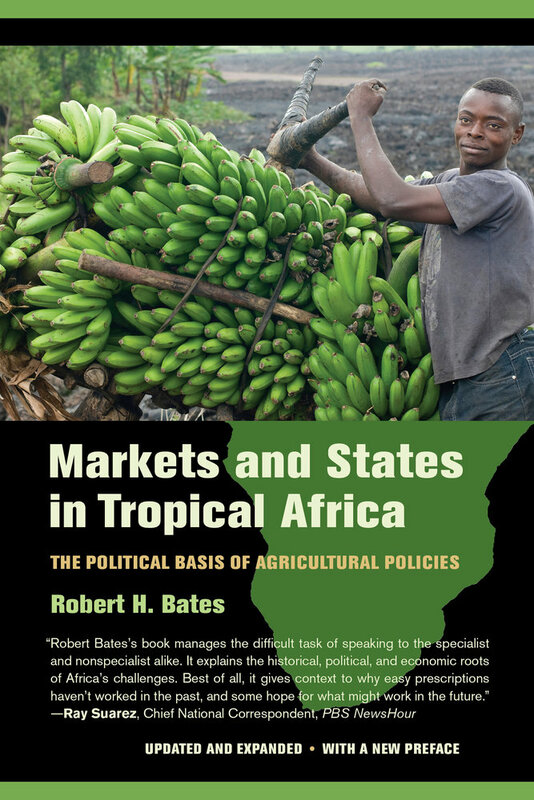 In this edition, Bates provides a new preface and chapter that address the seeds of Africa’s recovery and discuss the significance of the continent’s success for the arguments of this classic work. 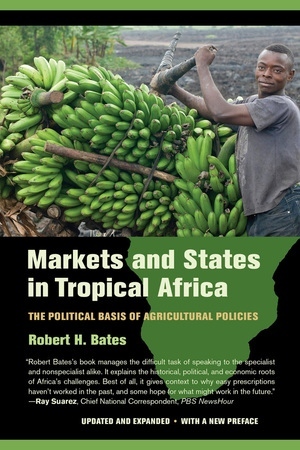 Robert H. Bates is the Eaton Professor of the Science of Government at Harvard University, where he has studied and provided consulting assistance in the areas of governmental reform, economic policy reform, and political economy for many countries throughout the world. He is the author of several books, including Open-Economy Politics (1998).